We all are born dead in our sins.. estranged from God – a hopeless case, but God set out to recover us; redeem us; restore us – to reunite us to Himself. The cost of redemption was high, for the soul of man was submerged in sin. The high cost of redemption was commensurate to the costly payment required – for the price for sin was death; eternal death – everlasting separation from God. Eye has not seen, nor could man imagine the shocking reality of such a sentence. The penalty of the law-of-sin is devastating, because the wages of sin is death. 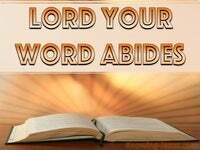 No action or attitude; work or words; pleading, penance or prayer is sufficient. The wealth of the world or a lifetime of goodly works could not pay the price for sin. God is love but He is also just and righteous and He can never wink at sin. 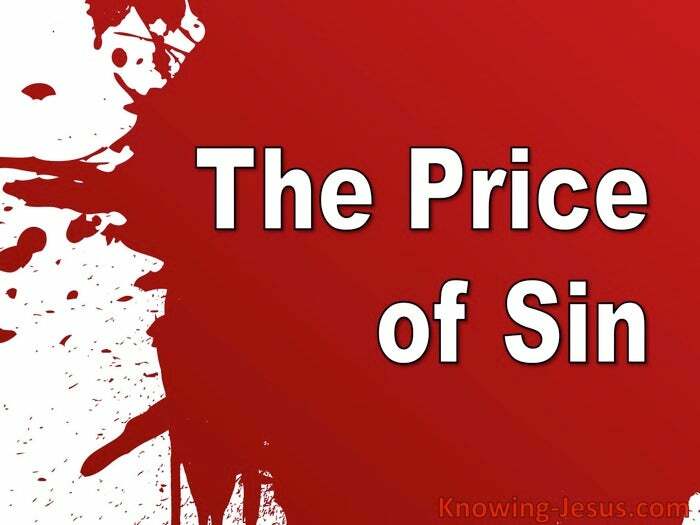 The cost of sin is very high and the only acceptable payment is the blood of Christ. 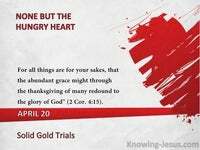 Only the blood of Jesus can atone for sin while maintaining God’s truth and honour. For justice to embrace pardon.. Jesus, must drink a very bitter cup of pain. For righteousness to kiss peace.. the Lord must embrace the horrors of death. No other remedy could be applied. No other price would satisfy a holy God, and so we were bought at a price – the precious blood of our Lord and Saviour, – but the free gift of salvation to all who believe, cost God the life of His beloved Son. When man sinned he became a slave of sin, and servant of Satan, with no escape. Had we not been purchased by Christ, servitude to sin would be established forever: but we are bought with a price, ransomed; redeemed; recovered; restored; reunited. We are made new creatures in Christ, cleansed and made new with no condemnation. We are united to Him and brought into sweet communion with the Father in heaven. We are not only redeemed in spirit and truth, but in body; soul; mind and heart: for ye were bought with a price: not with gold and silver, but with the precious blood of Christ. 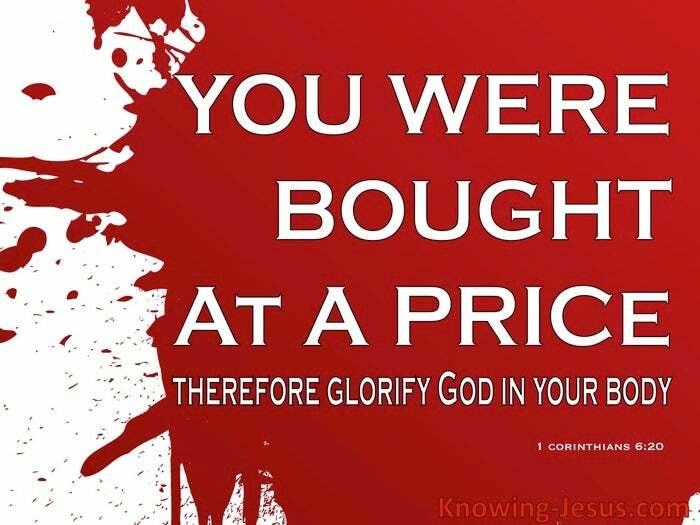 For ye are bought with a price – therefore glorify God in your body. 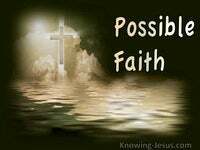 What awesome grace to be purchased, in love, by God and so become His child. 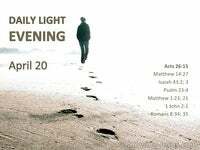 What an honor to be brought into His kingdom from a life of slavery to sin and Satan. Should we not live each day of our life for Him, in grateful thanks and devoted service. Should we not honour Him with our bodies, in thought and word, action and attitude. Should not our outward conversation and inward confession exult His glorious name. Should we not patiently endure all things for His name's sake.